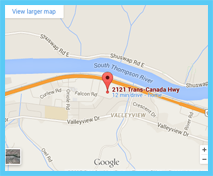 Kamloops Dance Academy was established in 1985. 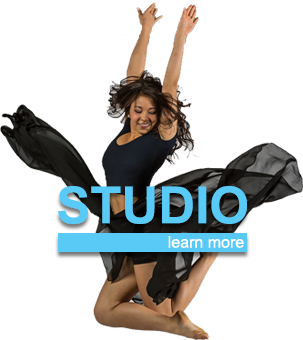 We are an examination studio accredited with the National Association of Teachers of Dancing in England. In 2009, we underwent a full renovation of the studio and are now enjoying our new premises. 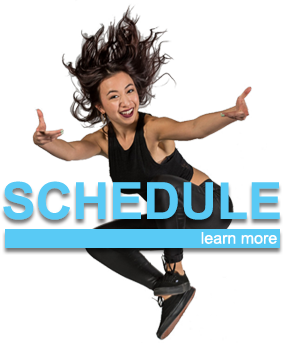 We offer classes in several disciplines and attend several workshops and conventions throughout the year such as GSP and Street Groove as well as classes at Harbour Dance and a very limited number of competitions.